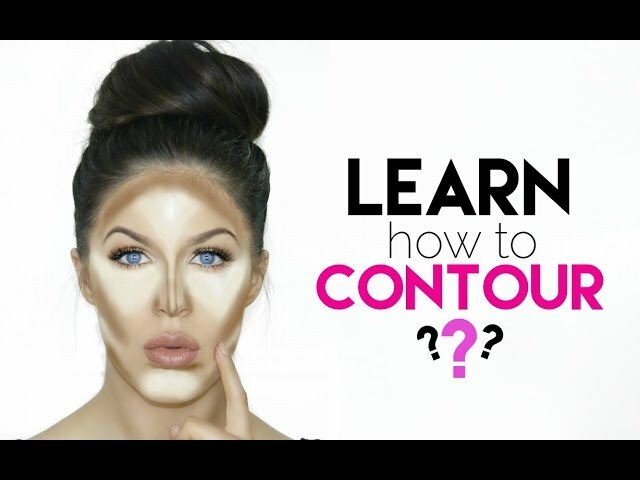 Made famous by celebrity makeup artists, contouring has been all the rage for quite a while now. Some of us have tried it, and some of us are too afraid to, but most of us will admit that we just don’t know how to do it properly. When it’s done wrong, it can result in “muddy” and sometimes comical looking makeup, but when it’s done right, it really does help to enhance the gorgeous features you’ve already got. 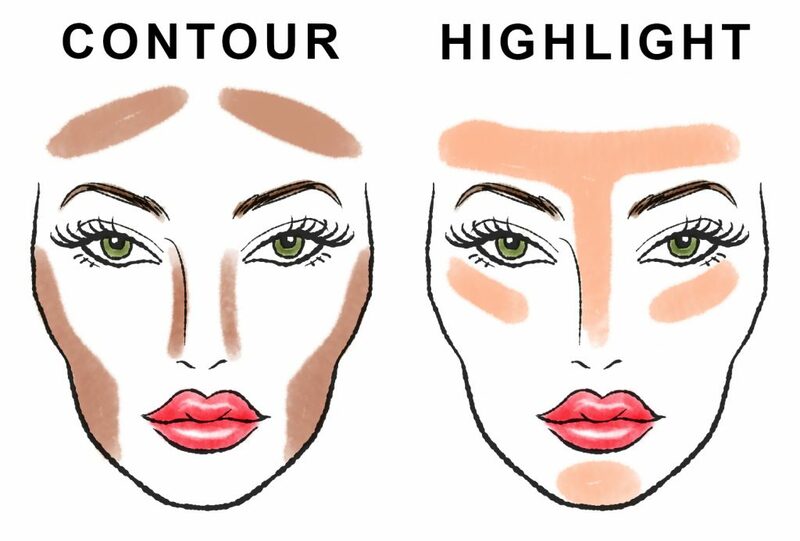 Your contouring shade should be no more than two shades darker than your skin tone. If your skin is too pale to use deep and warm contour tones, try taupes or cognac colours. Powders give a polished look and are great for oily skin, while creams are more dramatic and are great for a glam evening look. Some people are tempted to go a little overboard with the contour, but a little can go a long way, and look more natural and realistic. 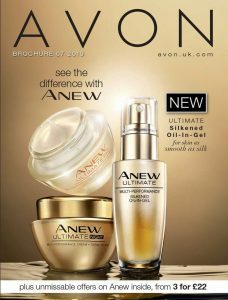 Focus on your cheeks, forehead, nose, and jawline, and shade additional features based on what you want to enhance or conceal. For example, to reduce a pronounced forehead apply contour to your hairline and temples, for a more sculpted jawline contour under your chin, and for a slimmer nose contour each side. Contouring is used to add depth and shade with matt colours that absorb light. Shimmer reflects light and will have the opposite effect of what you are trying to achieve. Contouring alone isn’t where the magic lies, but when used in combination with appropriately placed highlighter you’re on to a winner. 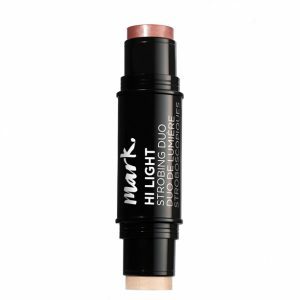 A shimmer highlighter in the same texture as your contour will brighten your complexion when used along your cheekbones, and can be used to help enhance or conceal those features we’ve already talked about. A small amount of highlighter down the bridge of your nose will aid the slimming effect of the contour down each side, and a little on your cupid’s bow can give the impression of a fuller mouth. Whatever you do, don’t forget to blend! You should take into consideration the shape of your face before you begin contouring, as it will affect what you contour and how. If you have a diamond shaped face (hairline is narrower than cheeks, chin slightly pointed, longer face than it is wide), then you should contour your cheekbones from the top of your ear to the middle of your cheek, and you should highlight under your eyes in an upside-down triangle shape and along your brow bone, as well as the middle of your forehead and the middle of your chin. If you have a heart face shape (cheeks wider than hairline, chin narrow and pointed, with a widow’s peak), then you should contour along the sides of your forehead and temples, the area below your cheekbones, and the small area just below your chin. You should highlight under your eyes in an upside-down triangle shape, and in the middle of your forehead and chin. To contour an oblong shaped face (face almost twice as long as it is wide, no major points along jaw, chin, or hairline), you should contour along your hairline, under your chin, and the area below your cheekbones, and highlight under your eyes in an upside-down triangle shape. If your face has a round shape (face as wide as it is long, no major points along jaw, chin, or hairline), then you should contour on the sides of your forehead and along your temples, and the area below your cheekbones starting from your ears to the middle of your cheeks, before curving down to your jawline. You should highlight the middle of your forehead and chin, and under your eyes in an upside-down triangle shape.